On May 3 rd , 38 years ago, my daughter, Cari Lightner was killed by a multiple repeat offender drunk driver. Her foreshortened life now stands for something amazing. Hundreds of thousands of people have lived as a result of her death. Who knew that her death would spark a movement, a revolution really, against the way this world thinks about drinking and driving. This date will be forever etched in my mind, my life and my actions. It was the catalyst for my founding MADD - and her life and that of my family continue to inspire me as I move forward with We Save Lives. While everyone celebrates holidays like Mother’s Day and Memorial Day, I celebrate my child’s life and mourn my child’s death. My memories of her bring both smiles and tears. Smiles when I think of my daughter, Cari on the phone with her friends giving everyone advice, imitating a teacher or classmate, swimming with her friends in our backyard pool and telling me how she was going to live with me forever because she “had it made at home.” She decided she was going to go into real estate with me (I am sure that would have changed a million times, had she lived,) and we would work together. This is when she wasn’t mad at me for something I did or didn’t do. One of my favorite memories of her is when she had gained a few pounds and her father made an insensitive remark during one of his visits. This was after our divorce. She came to me in tears and I said, “you need to tell him.” She called her dad and asked him to come over and he did. She sat on his lap and in no uncertain terms informed him how much his comment hurt. He responded by apologizing and hugging her. I will always have that image of my big 13 year old, sitting on her father’s lap with his arms around her. Her name at birth was Carime, however, no one could quite pronounce it correctly and so it became Cari for short. Her middle name Anne, was after me, as that is one of my middle names. She brought home every stray animal that came our way and she just always had such a sense of what was right and what was wrong. She is an identical twin, born 4 minutes before her sister, Serena and she could be very bossy. I tell everyone whose loved one was killed by an impaired driver that Cari is waiting for them in the afterlife and will immediately tell them what to do. The tears come when I think of how short her life was on this earth and how much she is still missed and loved. Whenever I work on life saving legislation, or promote the We Save Lives Courage to Intervene Promise or ask people to turn off their phones while driving, #BUTNOTWHILEDRIVING or launch an anti-drugged driving campaign she and the thousands of other children killed by drunk, drugged and distracted drivers are always foremost in my mind. I hope you will join us in on our ongoing efforts to save lives. 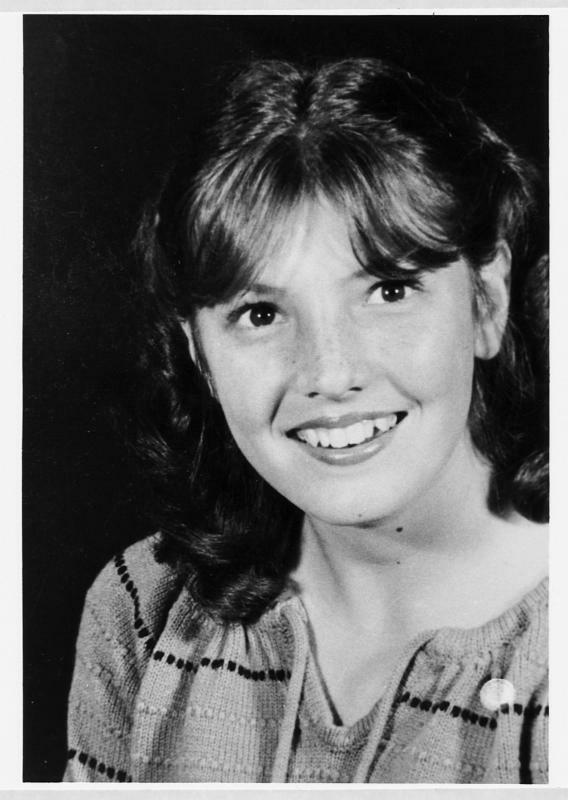 Cari has been gone for 38 years and I am asking you if you would be so kind as to acknowledge her life and the lifesaving work we do on her behalf and that of others with a contribution. For the past 38 years, laws have been passed making drunk driving socially unacceptable and attitudes have changed. 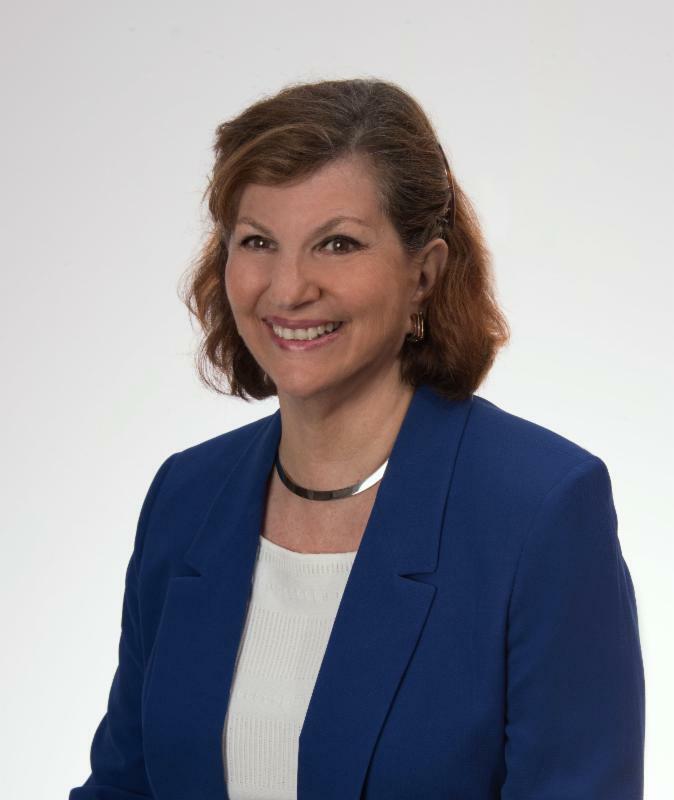 Because of her, hundreds of thousands of lives have been saved and because of her I have gone on to found We Save Lives that focuses on drunk, drugged and distracted driving. Please help us save more lives so there will be no more Cari’s. Thank you. Do You Think This Allstate Ad Trivializes Distracted Driving? Our 3D Advocate, Alyson Geller does. Alyson is our advocate who took on Fed Ex. As I watched your commercial ‘ Mayhem lost phone ’ I thought, this is great, a responsible message about cell phone distracted driving! But your disheartening ad instead blows an opportunity to message responsibly and makes light of a reckless and totally preventable behavior. Of course, Mayhem isn’t some dude who is ‘everywhere’ or under the seats. He is us, making reckless decisions. Read more . .
May is such a bittersweet month for me. It used to be my favorite time of the year, not just because it was my birthday month and Mother's Day but it always seemed to be one of the nicest weather months. After Cari died, I began to dread May, especially Mother's Day. It took years before my surviving children could wish me a Happy Mother's Day without me breaking into tears. But time passes and although I don't love May the way I use to, I accept it is one of those months that just keeps coming around. I hope you will seriously consider donating to We Save Lives in honor of my daughter. I am always grateful for your support. Also, did you know that you can know host a fundraiser for We Save Lives on your social media sites? Perhaps you would like to do this for a birthday, to honor a loved on or as a special tribute for Mother's Day. You can do so by clicking here. Thank you for caring enough to help us continue saving lives. 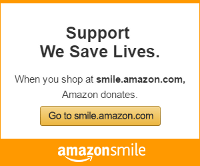 Shop and Help Save a Life!